Browse Inspiring Australians, Pen Hanley's most recent work—view the Contents page and read an extract 'Blessed are the cheesemakers'. 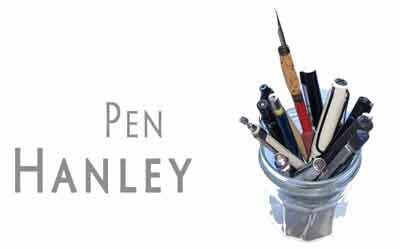 Follow Pen Hanley's blog to keep in touch with her occasional pieces and read more about her critical reviews, press articles and short stories. Wild Women is a novel written as part of Pen Hanley's doctoral study of women artists over historical time. Read her essay 'Wild Things' on the interplay of research, writing and life. PEN HANLEY is a communications expert with over twenty-five years of experience as an author, researcher and editor. 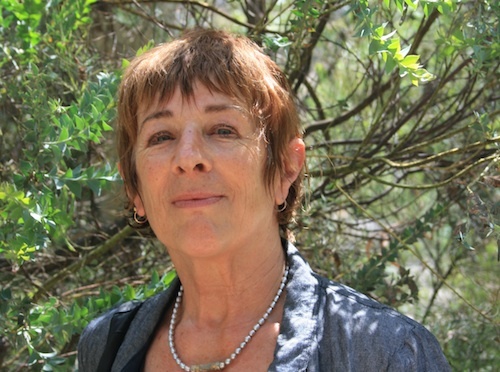 Her published work spans a breadth of achievement in fiction—including her novel Full House (Simon and Schuster, 1993) and 18 short stories—and major non-fiction commissions including Inspiring Australians, a history of fifty years of the Churchill Memorial Trust (2015) and Creative Lives for the National Library of Australia (2009). She holds an Honours degree in English (ANU) and a PhD in Communications (University of Canberra). Download Pen Hanley's CV and publications. See short CV.